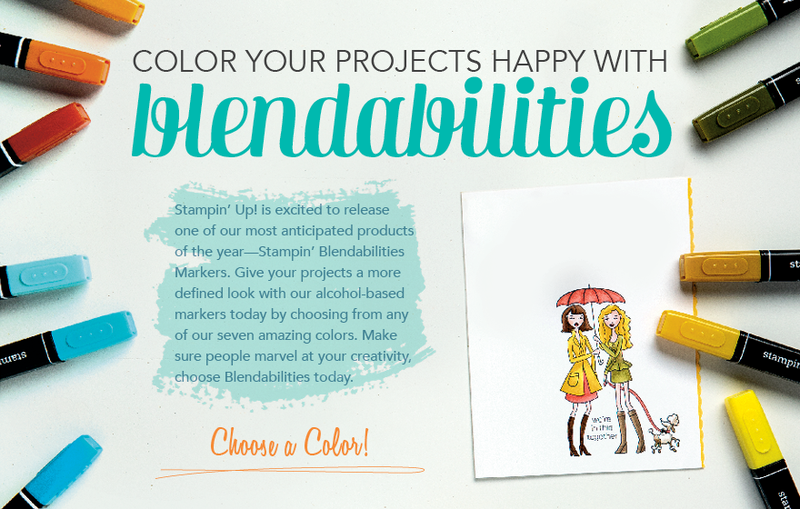 Introducing...Blendabilities Markers from Stampin' Up! NEW Blendabilities markers are now available for purchase! Blendabilities are alcohol-based markers. They are different from our regular Stampin' Write markers. Blendabilities are made for blending. While alcohol markers are not a completely new product, they are new to the Stampin' Up! product line. As a SU Demonstrator, I was able to preorder some of these before they were available to customers. I have been practicing with mine, and I absolutely LOVE them! 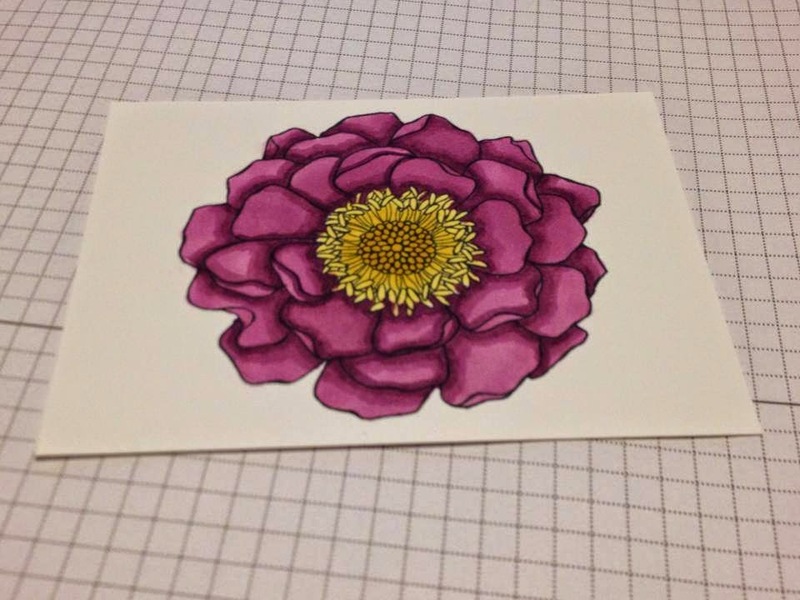 They work perfectly with the Blended Bloom stamp in the new catalog. Stampin' Up! has a number of training videos available for you to learn how to ﻿use these awesome new markers. Want more training videos? Let me know and I will be happy to share more. I am also happy to teach you in person. Contact me!